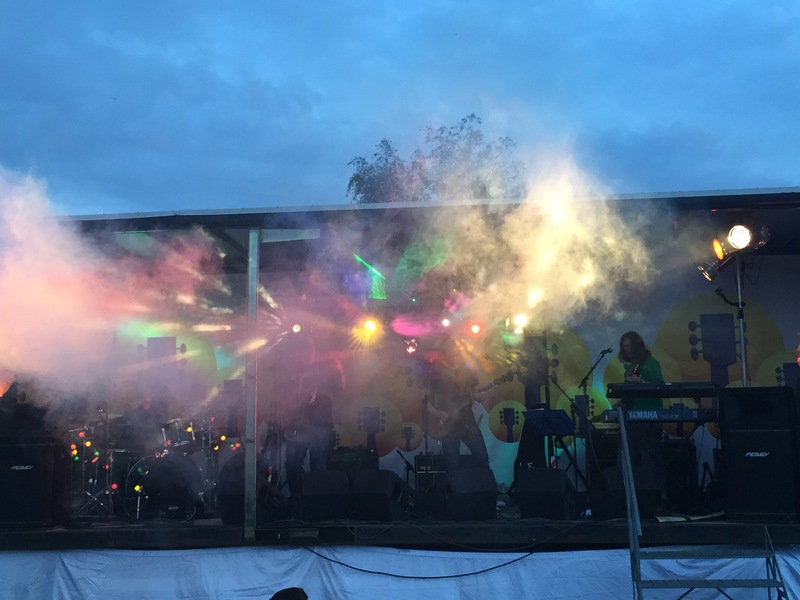 Lightbulb Moment are a 4-piece rock covers band from the North of England, playing a mixture of classic tunes from the 60s, 70s, 80s, 90s, 00s and the last five years. On this site you'll find videos, gig dates, pictures, info about the band and details of how to book us. Welcome! Need a band for a benefit gig? We've played lots of gigs for free if the aim is to raise money for charity - just get in touch at lbmomentband at gmail.com.